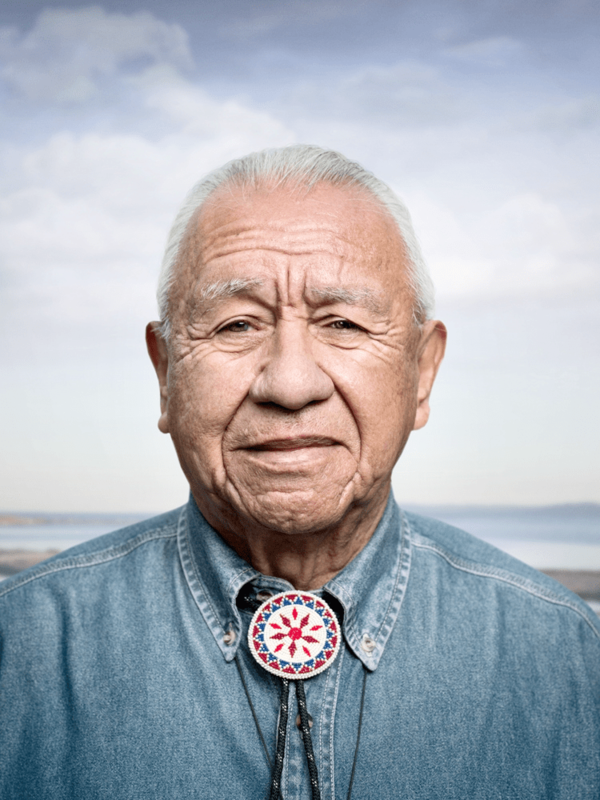 The Institute for Community Leadership expresses the profound sadness of our students, board and staff over the passing of Billy Frank Jr. We express our condolences to Billy’s family and to the dedicated workers of the Northwest Indian Fisheries Commission. Billy Frank Jr. leaves a legacy of a great representative of Native tribes and nations, as well as an exemplary leader for sovereignty, justice and a stronger democracy. Humanity is more advanced because Billy Frank Jr. contributed his mind, body and spirit to the cause of living better on the planet. → How many hours a day are YOU connected?